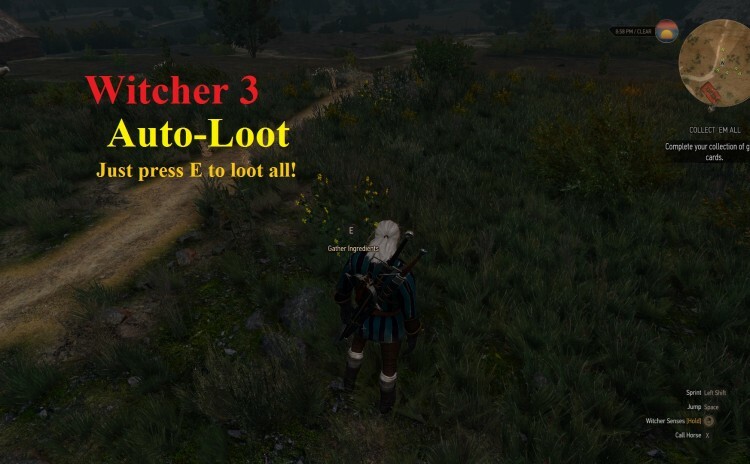 THIS MOD SEEMS TO BE REDUNDANT WITH 1.05. This file simply makes your UI a bit cleaner by removing the popup message from the bottom left corner. 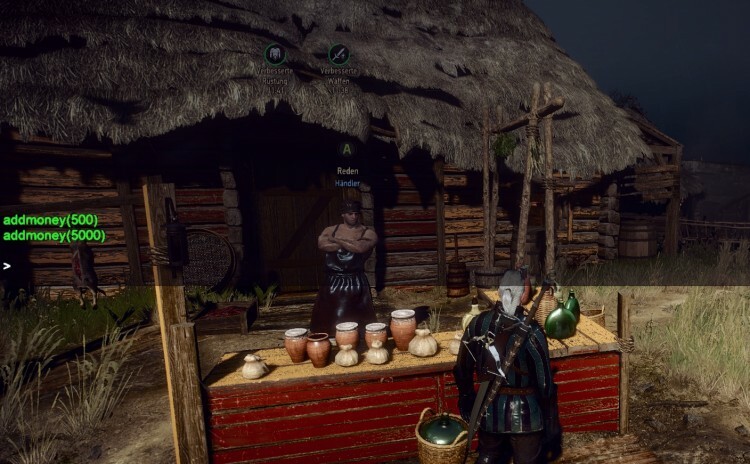 This mod sets it so that Oil, Potion, Bomb and Decoction Icons have their name written on them all the time, making it much easier to find the oil / potion / bomb / decoction you are looking for. 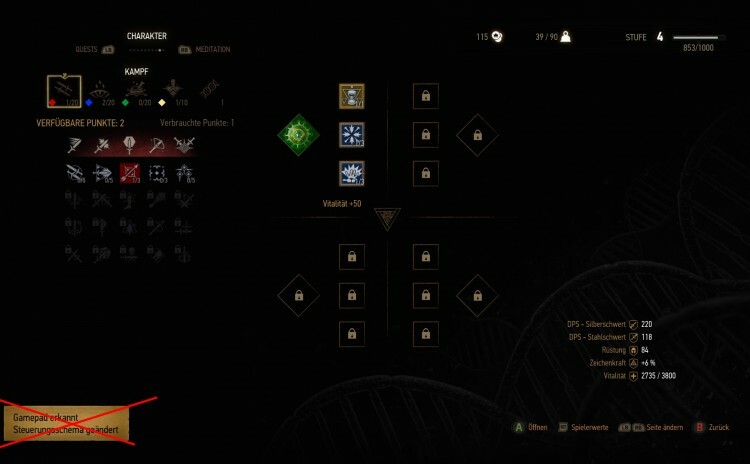 With this mod if the buffs are set to visible, they will only show in the radial menu. This is a simple tweak dll that re-enables the debug console. A list of commands for the debug console can be found HERE. This mod disables all of the intro and storybook videos so that you dont have to spam a button on each loading screen and it even decreases loading times. There are 3 versions: both disabled, only intro disabled, only storybook disabled. 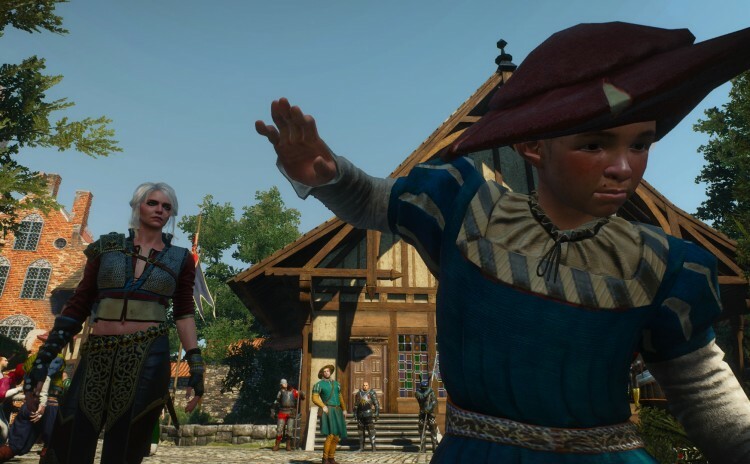 It does not affect any other cutscenes or videos. 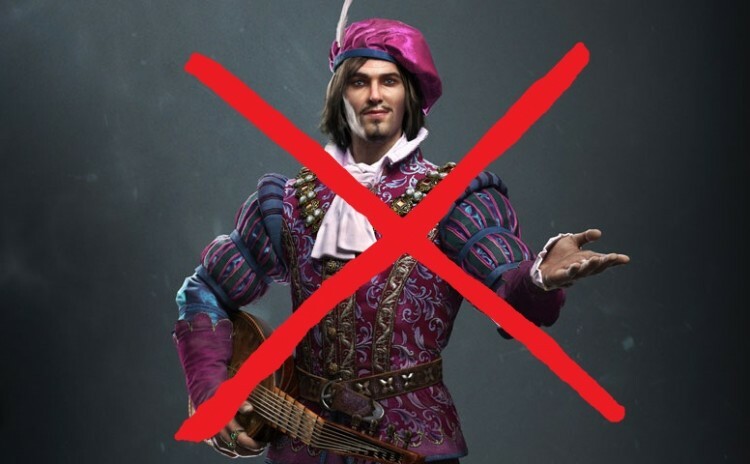 This mod is no longer required. 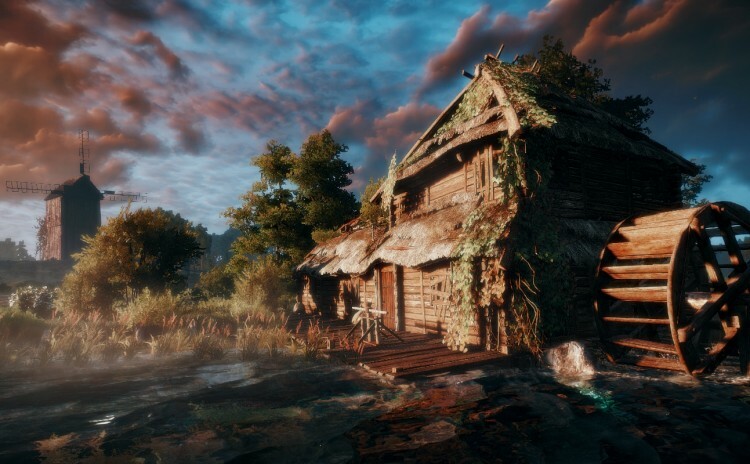 This extends Witcher 3’s ‘Key Bindings’ options menu by adding new options and fixing bugs. 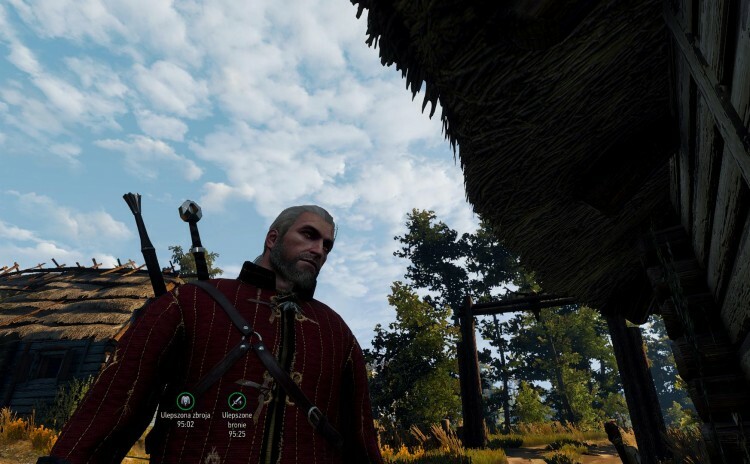 This mod makes Geralt/Ciri look at NPCs/interaction target. 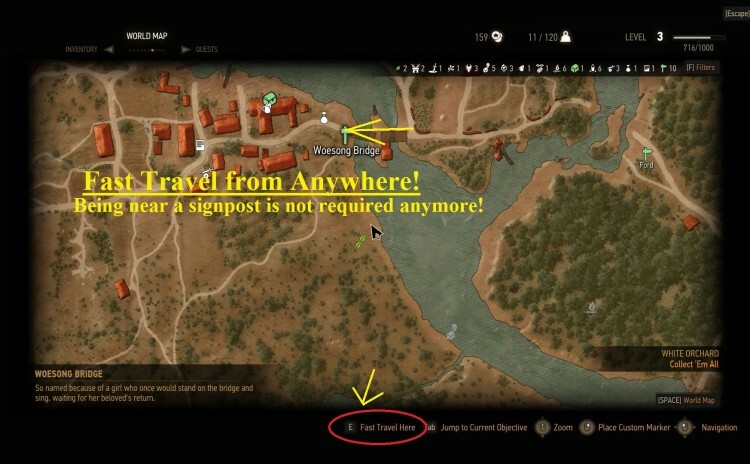 To fast travel in vanilla you must be near a signpost. 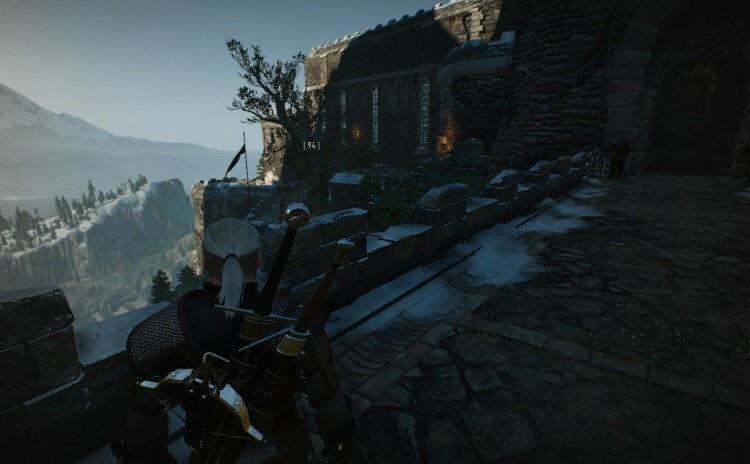 This mod allows you to fast travel to a signpost no matter where you are. Switching some parts of the HUD off allows for more immersive gameplay. But playing without minimap or healthbar can be as painful under certain circumstances as it’s fantastic while just exploring the world. 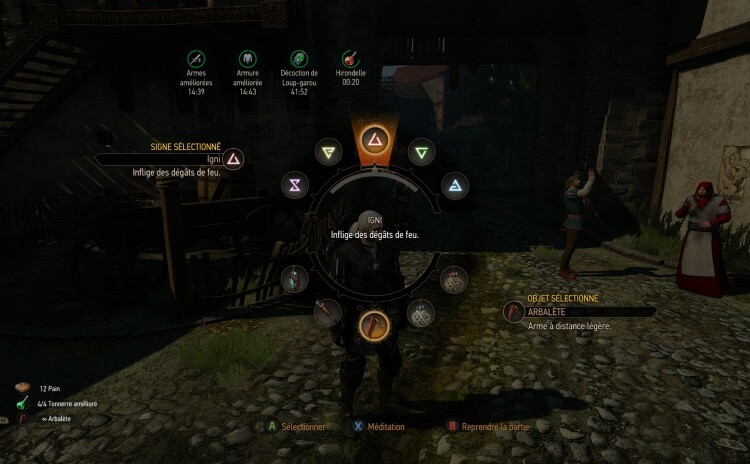 This mod offers a lot of options to configure HUD modules appearance and also adds some new features for quest tracking and meditating without a menu. 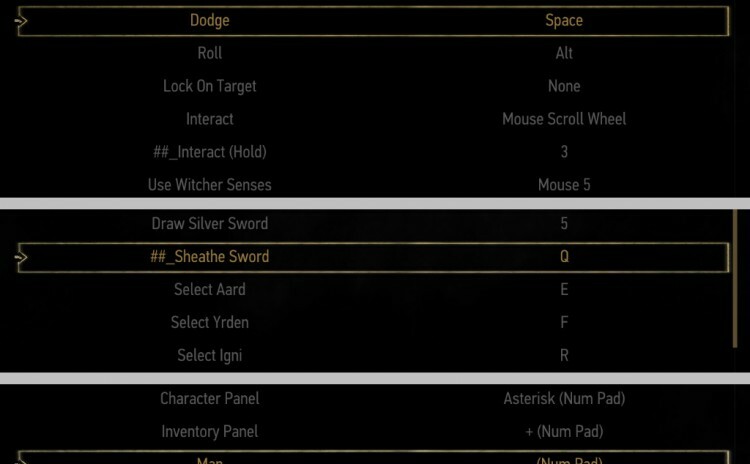 This simple mod changes the duration that armour and weapon improvements last to more realistic, not exaggerated values. Both improvements now last for a full in game day (roughly 96 minutes) after which they wear off. The vanilla 15 mins was 3h 45 min in game time. A full day makes them more useful and actually worth getting, but also short enough to actively look for the places where we can make improvements when they wear off.